Kirkness & Gorie is a specialist food and drink shop in the historic heart of Kirkwall. We stock a delicious mix of local Orkney produce and imported specialities. Whisky: we have a good selection of both Highland Park and Scapa, as well as interesting single malts from across Scotland. 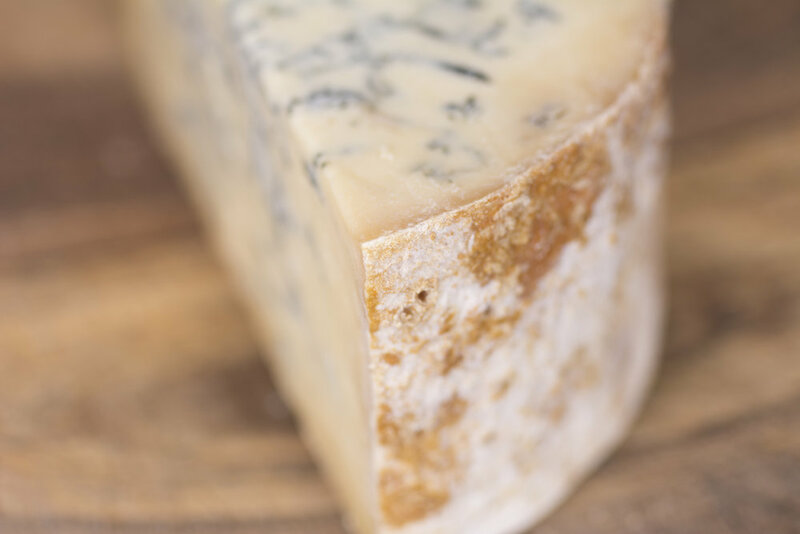 Cheese: we have the largest and best-kept selection of cheese in the north of Scotland, including Orkney cheeses and a broad selection from across Britain and Europe. 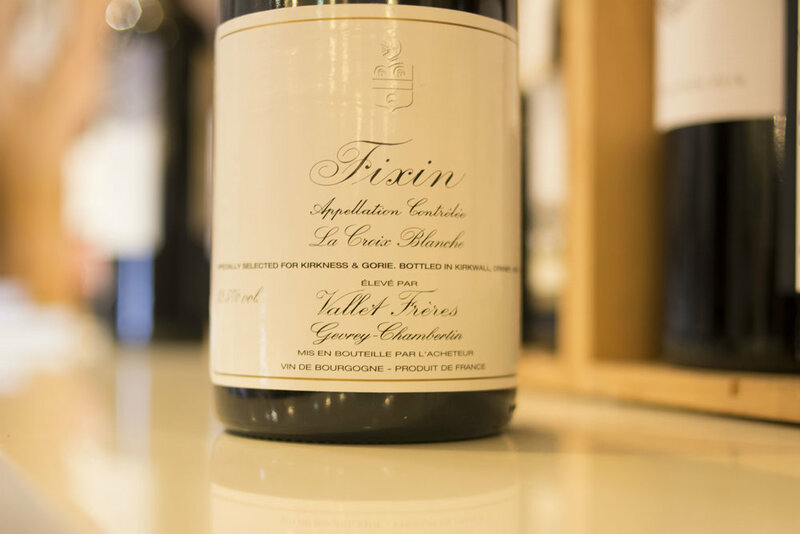 Wine: we stock a carefully-selected range of top-quality wine from all the main wine regions of the world. Whatever your taste or budget, we’ll have something to delight you. Gin: craft gin is creating a buzz in Orkney and all across the country. We have an exciting and ever-changing selection of gin and other craft spirits. Oh, and Orkney beer too! Deli food: we love good food and stock top-quality olives, pasta, sauces, crackers and condiments, as well as Orcadian specialities including oatcakes, biscuits, marmalade, chutney and fudge. Orkney Wine Festival: a unique opportunity to meet winemakers from around the world, and taste their wines at informal events, or paired with special menus from local chefs. You’ll find a friendly welcome, and lots of specialist knowledge which we’d love to share with you.